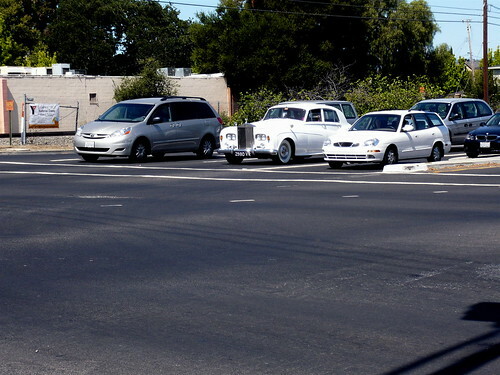 …seeing ridiculously expensive cars has become commonplace. < Previous What Flavor is Your Kool-Aid Fountain? Next > Am I Seeing Things or Are the Trees Looking at Me?